It’s worth looking at how long a web design agency in Coventry has been around for. This’ll help you gauge how much practical experience the team have working in the creative industry. You’ll also want to look at who they’ve been working for. Explore the agency’s past client list and see if there are any previous clients within the same or similar industry to your business. However don’t rule out an agency purely because they’ve not worked with a client in your industry before. You might have found a web design agency with a stylish website, but what are they really like behind the screen? It’s a good idea to ask an agency for client recommendations or check out their google listing for customer reviews. You can always ask for sample content strategies or social media plans to see how they research and plan for varying customer personas. This’ll help you get a good feel for what working with the team will be like. If possible, it’s always helpful in the long run to choose a local web design agency if you live in Coventry. This way, you’ll easily be able to meet face-to-face. Meet the project team and suss out if they understand your business needs. Keeping it local can help build a good relationship and ensure you get the perfect website for your brand. Are they a creative agency? If you’re looking for standout design that will set you apart from your competitors, consider if the web design agency in Coventry will offer the creativity you need. Do they understand who your target audience are and will they be able to design suitably for them? Don’t be afraid to ask the team about their workflow processes and for previous examples of creative work. It’s also worth asking how long their timescales usually are for certain projects. Once you’re sure you’ve found a creative web design agency in Coventry who understand your business, it’s important to discover how comfortable they are with analytics. How often to they refer to data to make decisions? What metrics do they track, how do they measure them and why? Any good agency should be interested and comfortable with using data to help inform future decisions for clients. A team might be comfortable talking about SEO, but how well have they ranked for their own chosen keywords online? You’ll want a web design agency that’s on the ball with current search trends and algorithms, and who can put your business on the right track to SEO best practice. 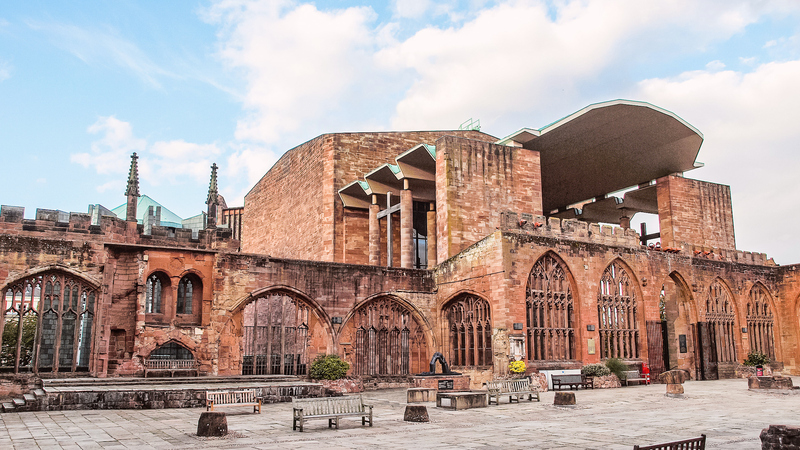 We love meeting new businesses, especially those who are local in Coventry. Our creative agency work closely with clients to help their brand connect with audiences using design, technology and insight. If you’re in need of a website refresh or a new responsive website design Rawww can help. We can conduct a thorough website audit before any designs are drawn up to discover where your current website weaknesses are or offer website maintenance and support to ensure your CMS is always up to date. Why not contact our team today?